A common theme to any dispute that I have been involved in that does not settle or cannot settle is the lack of insurance. Whether it be by the general contractor or its various sub-trades, under insurance or no insurance at all will likely result in the inability to settle. The reason is simple: there just isn’t enough money to fix the problems, which forces the parties to try the case, or “roll the dice”. And this scenario only results in more attorney’s fees and the potential for personal exposure. 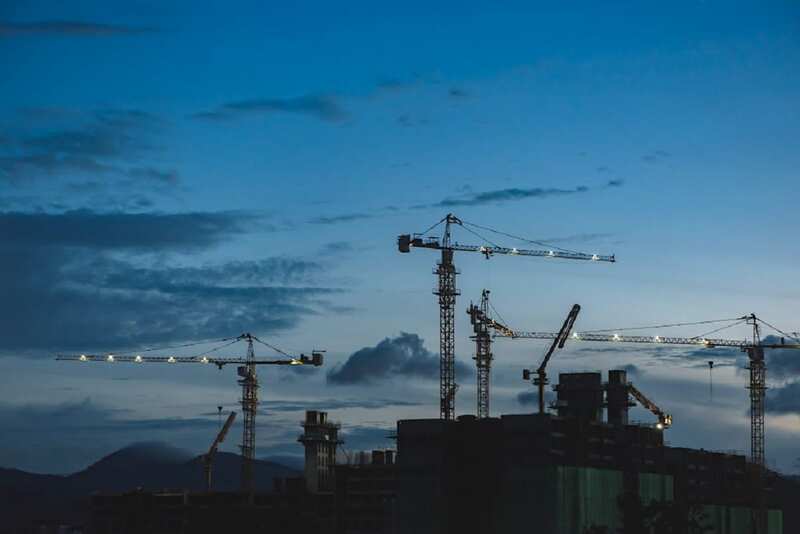 It is absolutely critical for all parties to determine whether every trade has insurance and enough insurance to cover any potential construction pitfalls. Make sure you are meeting as a group prior to when construction starts to discuss insurance. Also, make sure you are getting a written assurance of the types and limits of each insurance policy for the project. Additionally, always make sure your subs have policies that will cover their trade and your project. For instance, and believe it or not, I have seen subs work on condominium projects that have insurance policies with condominium exclusions. I have also seen specific trades work on projects that have policies that specifically exclude their trade. Just be careful. I have written on this topic before and I cannot stress how important it is to always have a contract in any construction project. And, importantly, always make sure there are risk transfer, or indemnity, provisions in your contracts. Indemnification occurs when one party, the “indemnitor”, agrees to protect (indemnify) another party, the “indemnitee”, from a legal consequence. Express contractual indemnity shifts payment or liability for payment, in whole or in part, from one party to another party. Also, and this is very important, always get the scope of insurance written into the contract. In other words, make sure the general and subs are specifically identifying the types of coverage and the limits in the contract. That way, if for some reason the party does not obtain appropriate levels of insurance coverage, then you can hold them accountable by way of breach of contract. When I represent owners, developers, or general contracts, one of the first questions I always ask is whether there is an additional insured endorsement and who is named. The reason is simple: the blanket additional insured, or AI, steps into the same shoes as the insured and is typically afforded all of the same or similar privileges as the insured. The insurance agreement then becomes a bilateral agreement between two parties ( a sub and a general/an owner and developer/ a sub and a developer) and the insurance company. I always recommend that people meet and discuss with their broker their options, but typically an AI endorsement is not that much more money for a contractor and is many times required for the project. John Toohey is a Partner with the law firm of Bremer Whyte Brown & O’Meara LLP and can be reached with further questions at jtoohey@bremerwhyte.com or (949)221-1000.